I'm sure at least a few of you felt betrayed by last week's poll, so in light of the T-Mobile G1 announcement anniversary, we'll be doing the most purely Android poll we can. It's a classic, too. The last time we asked this question, neither Pie nor Oreo had been released, so we're curious to see how the numbers have changed. 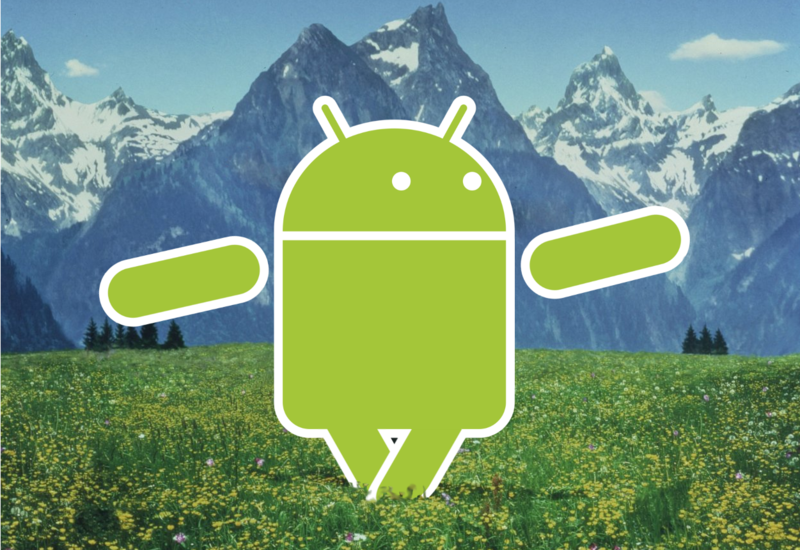 What version of Android does your phone run? Depending on how you look at it, Android has one of two birth dates: either November 5th, 2007 for the first beta release or September 23rd, 2008 for Android's formal 1.0 reveal and the announcement of the T-Mobile G1/HTC Dream. That means today could also be Android's birthday, depending on how you choose to count, making this question all the more in-theme with the holiday. The last time we asked our readers what version they were using, Nougat was king, Marshmallow was still a power, Oreo was in the oven, and Pie was conjecture. 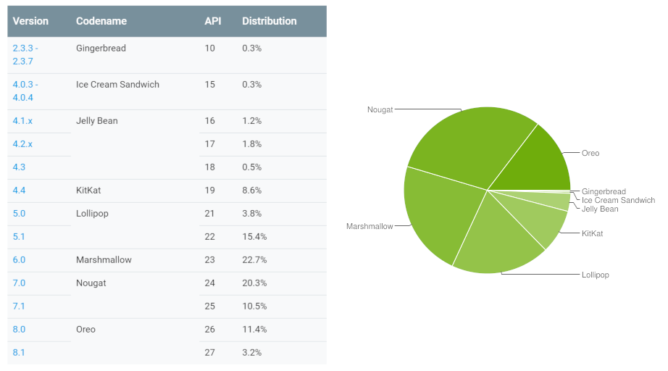 With Google's most recent platform distribution numbers still not showing the latest version of Android (yet), I place good odds that our Pixel-packed readers can hit a higher Pie percentage. Let's compare our readership with Google's numbers, shall we? What version of Android does your primary smartphone run?